Nov. 3, 2009 -Frankfurt Germany to Chennai! Nov 4, 2009 -1st Day of Pastor's Conference@India. 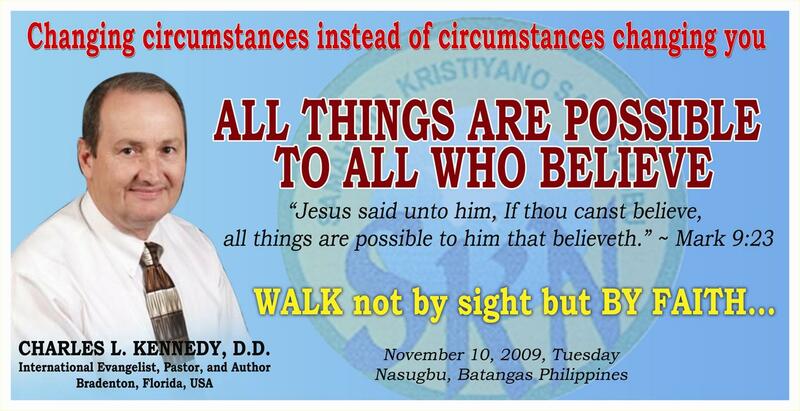 Nov 4, 2009 -1st Day of Pastor's Conference@India -Continuation. 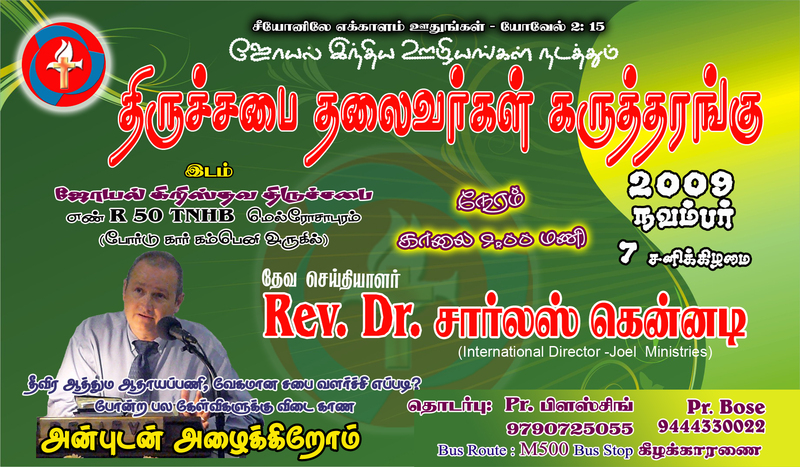 Nov 4, 2009 -1st Day of Pastor's Conference@India -Continuation1. Nov5, 2009 -Chennai Airport to Madurai Airport, India. Nov. 5, 2009 Meeting some Pastors&Future tailors&their teacher. Nov. 6, 2009 -Madurai Airport -Going back to Chennai (Airport). Nov. 6, 2009 -Mt. St. Thomas India. Nov. 6, 2009 -Back to Henkala Hotel then dinner w/brethren. Nov 7, 2009 -@ Chengelpet Church(continuation). Nov. 8, 2009 -at Chengelpet Church.